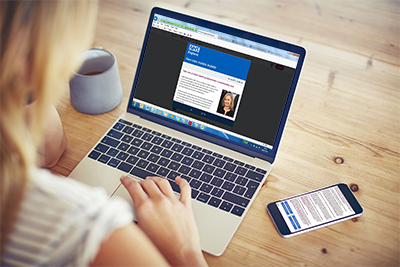 The Future Health and Care update provides the latest news and events on integrating health and care across the country, including examples of best practice from NHS, local government and voluntary sector partnerships. The Future Health and Care update is for anyone with a professional or personal interest in the future of health and care services. The Future Health and Care update is sent fortnightly. To subscribe to our Future Health and Care update please enter your details below.